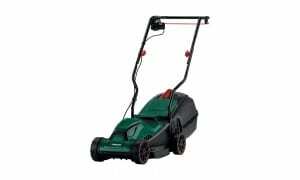 Top Five Cordless Lawn Mowers For 2019 - Which? We round up the top-scoring cordless lawn mowers to help you find the best one for you. 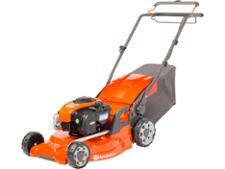 Cordless lawn mowers are more expensive than other types, so make sure you spend your money wisely. A Best Buy cordless lawn mower is not easy to find, with just nine of the 29 models we've tested so far qualifying as a Best Buy lawn mower. 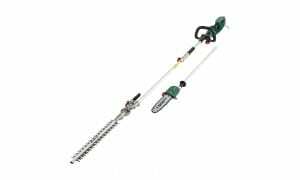 You can be sure that our top cordless mower picks in the table below are the best of the bunch for cutting grass, while also being easy to use. Only logged-in Which? members can access our recommendations below. If you’re not already a member, join Which? to get instant access to all our reviews. Achieving a test score of 81% this outstanding Best Buy cordless mower is currently the best that we've tested. Its 37 minute run time allowed us to cut a massive 480 metres square with one full charge and it does a good job of cutting all types of grass. 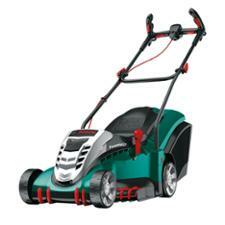 This Best Buy is a great cordless lawn mower that can cut all types of grass well, and is quiet and easy to use. It can cover a lot of ground on one battery charge, although the slow charging time is a bit of a drawback. It's still a worthy Best Buy, though. This Best Buy battery-powered mower is a real pleasure to use. It gives a very neat cut on normal grass and, despite being a light mower, leaves smart stripes on your lawn. It copes well on long and rough grass, too. 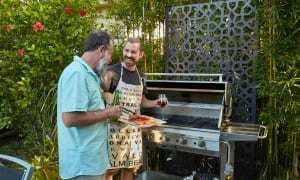 The 30-minute battery life is plenty for lawns up to 300 metres square. This powerful cordless is a great alternative to a petrol model, offering a cutting width big enough for a large lawn, but without the fumes and maintenance hassles that come with petrol-powered mowing. It’s easy to use, has impressive battery power, and leaves a brilliant finish on all grass types, including long and wet grass. This fab Best Buy gives an average of 30 minutes mowing time, allowing you to cover 360 square metres with one full charge. It only takes one hour for the battery to recharge too. It cut all types of grass without fuss, and was manoeuvrable with a lot of power for a cordless mower. Table correct as of 12 March 2019. You can only tell if a lawn mower is any good by using it to cut grass in several different conditions. This is exactly what we do in our Which? independent lab tests. We cut short grass when it's dry and when it's wet to find out how well the mowers will cope with cutting your lawn, and try cutting lawns on sloping and uneven ground and right up to fences too. Not all lawn mowers are great. Here are two models that could leave you feeling underwhelmed, either because our tests show that they don't cut well or because they're tricky to use. This corded electric mower may be cheap, but it’s awkward to use and leaves your lawn looking a mess. This push mower is fine on short, dry grass, but can’t cope with long or damp grass and doesn’t collect the clippings well. Which? tests around 3,300 products every year, from washing-up liquid to cars. When testing lawn mowers, we measure how well each one cuts grass – from short, ornamental lawns to long meadow grass – time how long it takes to cut the grass, how well the mower collects the grass clippings, how neat it leaves the lawn edges and how smart the finished lawn is. 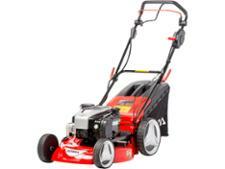 Our experts also rate each lawn mower on how easy is it to use.